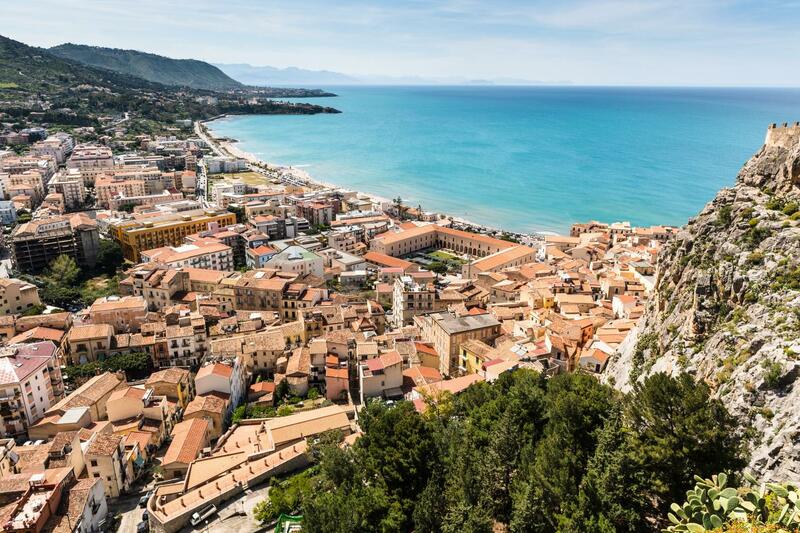 Discover the hidden treasures of our beautiful island, Sicily. All our tour elements make your journey unique! We create amazing travel experiences which mix history, culture, wonderful landscapes, cuisine and traditions; we provide the best services at the best price: our thirty years' experience, as well as punctuality, precision, reliability and unique know-how in the area, are the qualities which reward us every day in terms of customer satisfaction. The “Sicilian Secrets Tour”, with guaranteed departures from March to October, is a perfect itinerary to discover the hidden treasures of our beautiful island. The program includes the visits to the most important Sicilian cities and the most fascinating UNESCO sites, plus overnights in select 4* hotels in city center. It is also enriched with unforgettable plus: guided trips among history, art and traditions, street food tasting, local products, winery, showcooking of a delicious typical Sicilian menu. All elements which will make the journey unique! 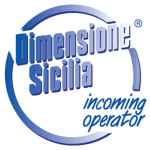 Dimensione Sicilia - Dimsi Incoming Operator Srl vs Explore!